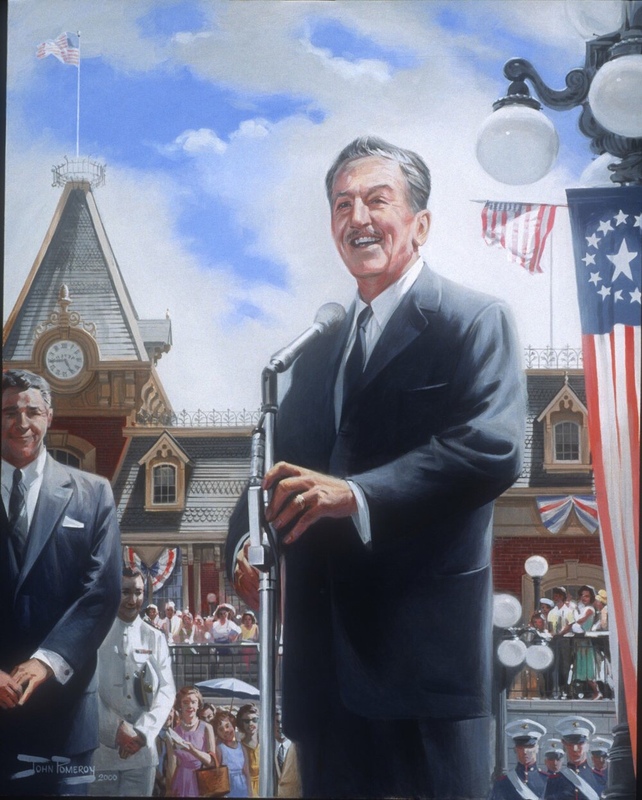 It shouldn’t come as a surprise to anyone when I say that Walt Disney was one of the most imaginative people ever to live. He may not have personally created all of the wonderful things coming out of his studio with his own two hands, but he always knew exactly who to put on the job of making his ideas perfectly come to fruition. 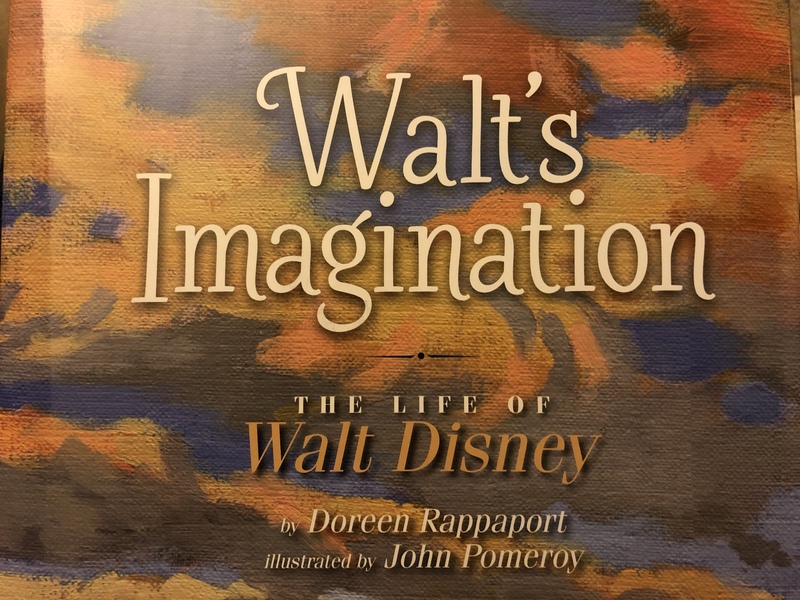 Walt’s imagination is on full display in the new children’s book of the same title illustrated by former Disney animator, John Pomeroy. The Walt Disney Family Museum once again played host for a great discussion with the animator and illustrator. 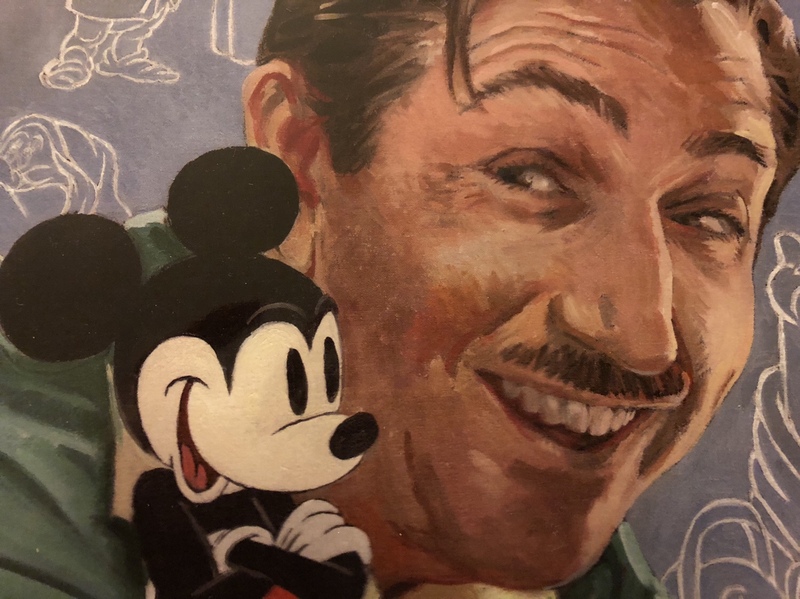 Walt’s Imagination is the newest installment of the series, Big Words, biographies written for young readers being published by Disney Hyperion Books. Originally, Disney animation veteran, Glen Keane (best known for bringing Ariel to life) was approached to illustrate the book, but when he was pitched the idea he knew the perfect person for the assignment – his friend and colleague, John Pomeroy. Keane quickly recommended Pomeroy to illustrate in his place. The new book, now available for purchase, chronicles the life of Walt Disney from childhood through his amazing career in entertainment. The author, Doreen Rappaport, clearly did her homework and found fun details to include that even had the well versed Disney history buffs in the audience wondering where she found such specific details. For instance, did you know Walt’s childhood pet pig was nicknamed Skinny? Pomeroy’s illustrations track along well with the narrative and is done in a realistic, Norman Rockwell style. 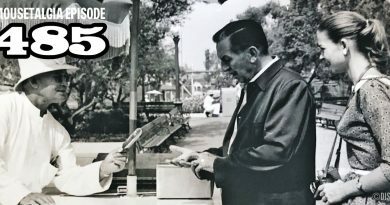 It was also fitting to have John Pomeroy visit the museum at this time as the new special exhibit, Walt Disney’s Nine Old Men, is on display. Pomeroy was lucky enough to work under several of these amazing animators when he was starting his career. 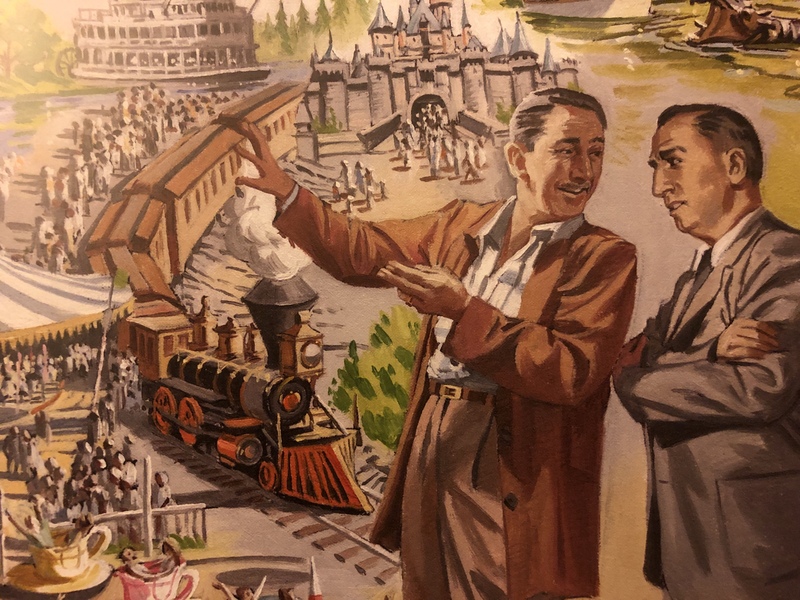 Pomeroy painstakingly searched through photographs of Walt Disney to find candid shots of Walt with interesting expressions so that he could be as realistic as possible to depict him in the book. 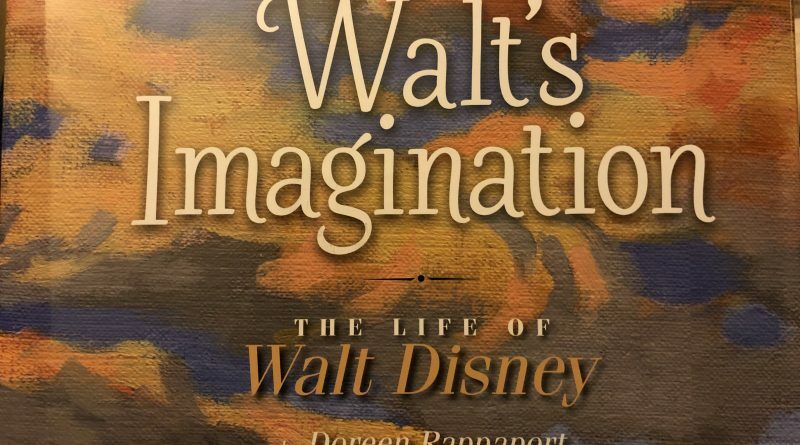 As Pomeroy explained, this book is about more than just Walt’s life, rather it represents a man who became a merchant of hope. Make sure to pick up this book for your collection, maybe buy a new bookcase (the Billy bookcases from Ikea come highly recommended by Mousetalgia) and enjoy the details (both written and illustrated) of a truly remarkable life. As always, Carpe Kingdom.